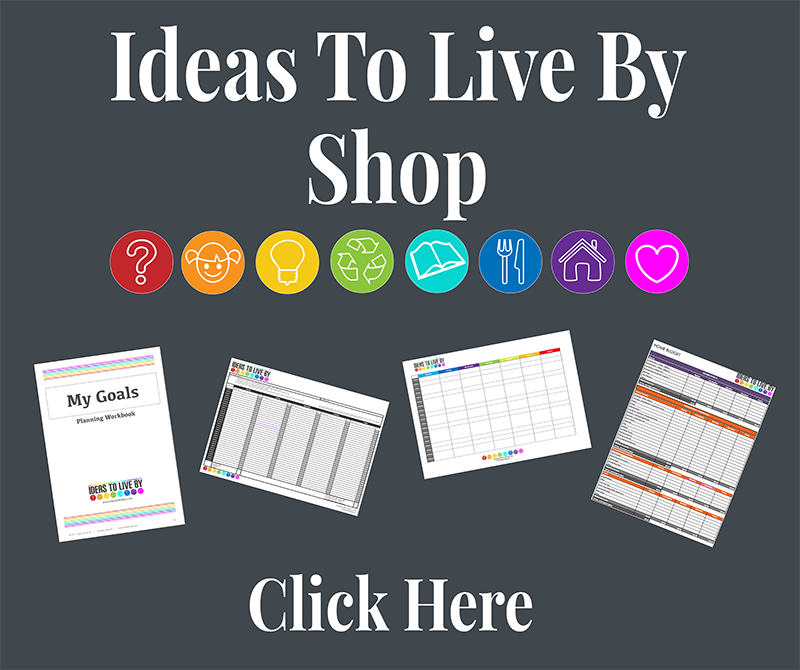 It’s that time of year when mothers and fathers with creative flair and the ability to go with it has their time to shine while everyone else silently groans and wonders if they can get away with pre made. 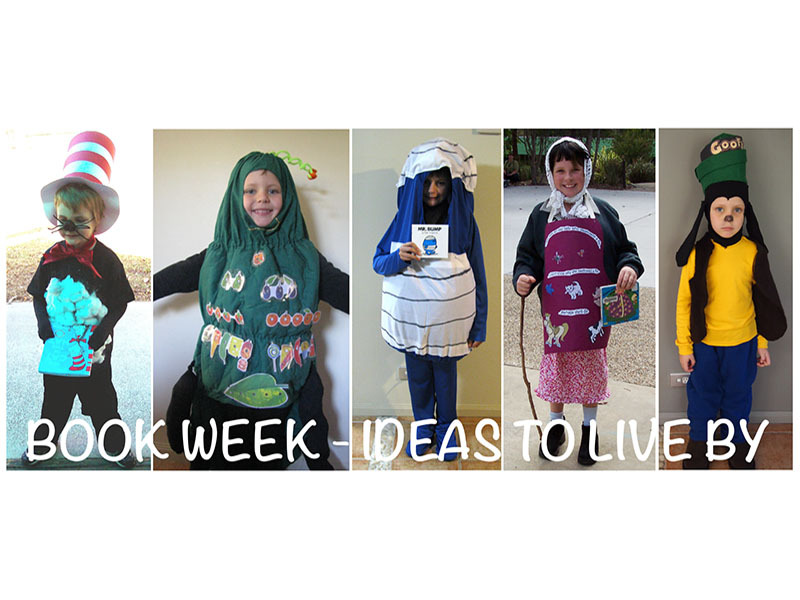 Yes, I am talking about book week and more specifically book week costumes. 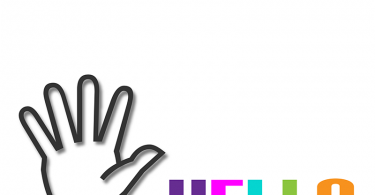 Any parent with children knows that a book week costumes can make or break you as a parent. Coming up with a book week character that your child is happy with is one thing, but them being able to fashion a costume that remotely resembles this character is another. I’ve been know to whip up quite a good book week character costume in my time. 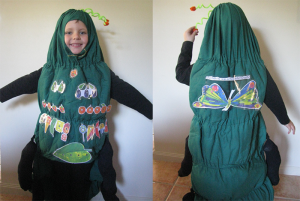 In fact one of my creations (the very hungry caterpillar) has been so popular it’s been used not only for all my children but has been lent out to friends children also and has won many a parade. On the flip side of this, there was one memorable year where my son went as the gingerbread man. the costume involved large amounts of brown fabric sewn in the shape of a gingerbread man. However, he was only remotely recognisable as the gingerbread man when his hands and legs were out in a star shape. All the other times he just looked like a boy in a brown sleeping bag. Trust me, it didn’t go well. My youngest son is the only one of my children who is still young enough to participate in book week, and while he has yet to decide what he is wearing as a book week costume this year, I thought I would provide some ideas for those who are also still trying to work out what to dress up as this year. 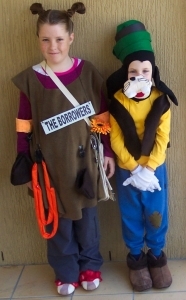 I’d love to know what your kids dressed up as for book week. 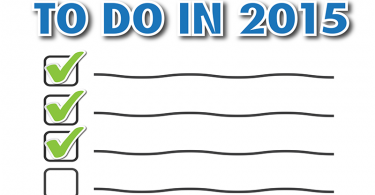 Share in the comments below or post a pic over on our Facebook page.